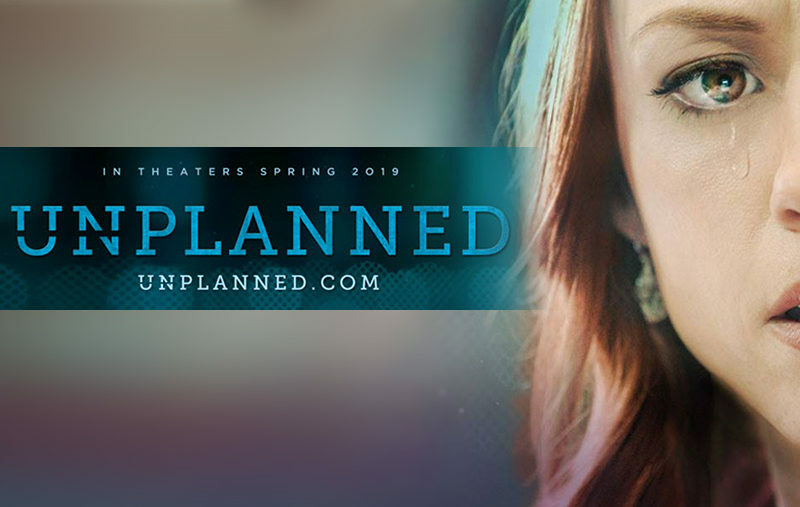 'Unplanned' is the #1 grossing independent film in theaters! 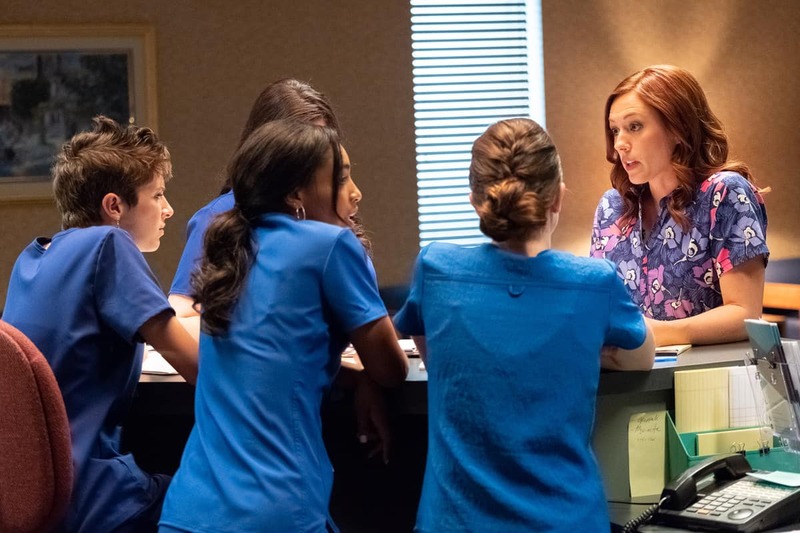 Unfazed by a Twitter ban and being called ‘propaganda’ by Google, the Pro-Life movie, Unplanned remains the highest grossing indie film in wide release and continues to surprise industry experts, having pulled in $12.8 million at the box office thus far. Now you can enter to win a chance to see it for FREE! We are giving away 10 FREE tickets to Unplanned. Tag at least 2 friends in your Facebook post. The more friends you tag, the more chances you have to win! The abortion-themed biopic about Abby Johnson, a former Planned Parenthood clinic director-turned-Pro-Life advocate, beat industry predictions again with a per screen average of $2,111. Audience support continues to be strong, with word of mouth on social media providing support as well as an unusual A+ rating from CinemaScore and a 92 percent positive audience score on Rotten Tomatoes. Distributor Pure Flix have already expanded Unplanned’s footprint to an additional 500 screens, becoming the studio’s second-highest box office success after ‘God’s Not Dead 2’. It was released nationally on 1,000 screens on March 29 and is now in 1,500 theaters. “This film has been an overwhelming success,” said Pure Flix CEO Michael Scott. “The amazing work of the filmmakers, actors and team behind bringing Abby Johnson’s story to audiences is helping to raise awareness to national and regional Pro-Life movements around the country. The film made national news last year when lead actress Ashley Bratcher revealed that her mother had scheduled an abortion, changed her mind at the last moment, left the abortion clinic and given birth to her. Controversy has subsequently dogged the film, however, first when it earned an R rating from the MPAA, then when a number of television networks refused to air commercials for the film and on opening weekend when Twitter suspended the film’s page twice only to reverse itself an hour later and in doing so growing the total number of followers from 8,000 to now more than 350,000. “Every day I am waking up to messages about how people have been impacted by seeing Unplanned,” said Abby Johnson. “Some walked in pro-choice and walked out Pro-Life. Others are finding healing from past abortions. And many are finally seeing for the first time that this is what abortion looks like. 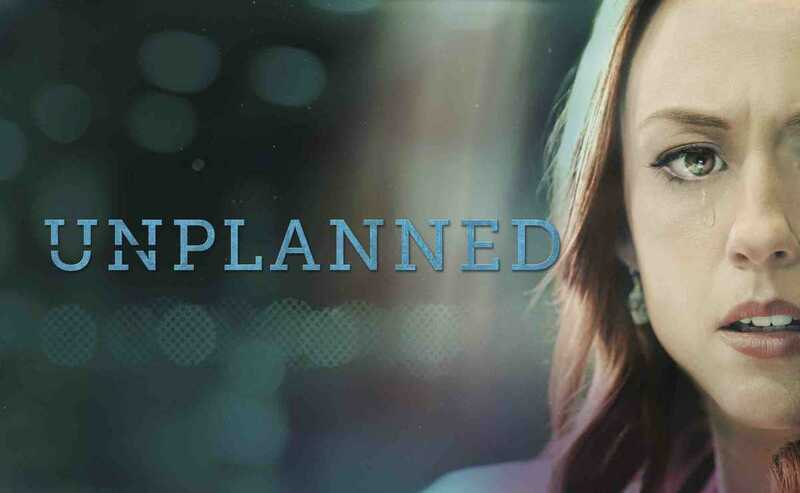 Watch the Unplanned Movie Trailer! Unplanned was written and directed by Cary Solomon and Chuck Konzelman, the writers/co-producers of ‘God’s Not Dead’ and ‘God’s Not Dead 2’, also distributed by Pure Flix and stars Ashley Bratcher (90 Minutes in Heaven) as Johnson; Brooks Ryan as her husband, Doug; Robia Scott (“CSI”, “Buffy the Vampire Slayer”) as Abby’s superior at Planned Parenthood; Emma Elle Roberts (Hunger Games: Mocking Jay) as Marilisa Carney, Kaiser Johnson (Little Boy, Sleepy Hollow) and Jared Lotz (Of Little Convenience) as Shawn Carney.